Learn More About The GGC! Our autocrosses are a competitive environment where a cone track is setup in an airfield. We put cars into classes based on a formula (considering weight, torque, modifications, and several other factors), and drivers compete against other cars within their class. Cars race against the clock, not side-by-side. We do not require previous high performance driver training or experience, but participation in a Car Control Clinic or similar training is highly recommended. First timers and inexperienced autocrossers will be assigned a driver coach to ensure they get the most out of their day. Our events are very social and we welcome all makes of cars, not just BMWs and MINI. Unlike some other clubs, we don’t limit registrations from other marques. Everyone has the same chance of getting in! 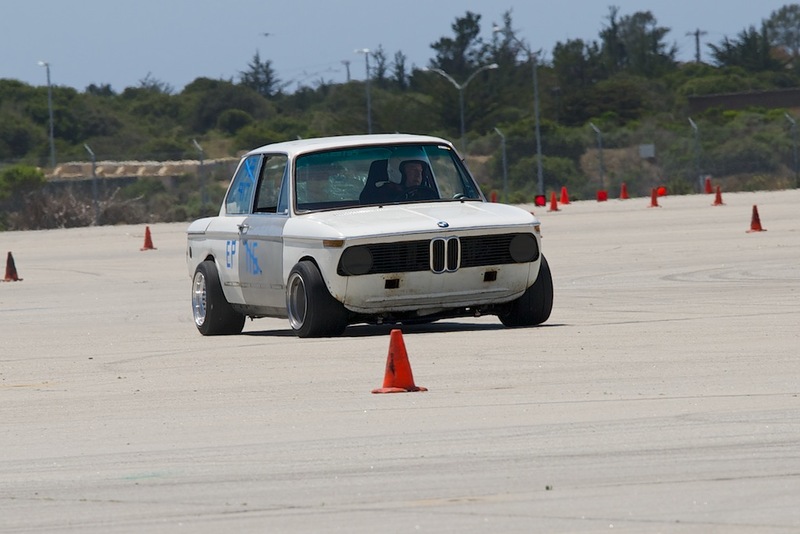 Registration for every autocross opens the Monday following the previous month’s event. Pre-registration is required to participate.